When factory worker Len Spud invents a new loo roll “Bum Fresh – wet on one side, dry on the other”. The wiping-wonder is an instant hit and Len, and his son Joe, become overnight billionaires, turning their lives upside down. But can money really buy happiness? 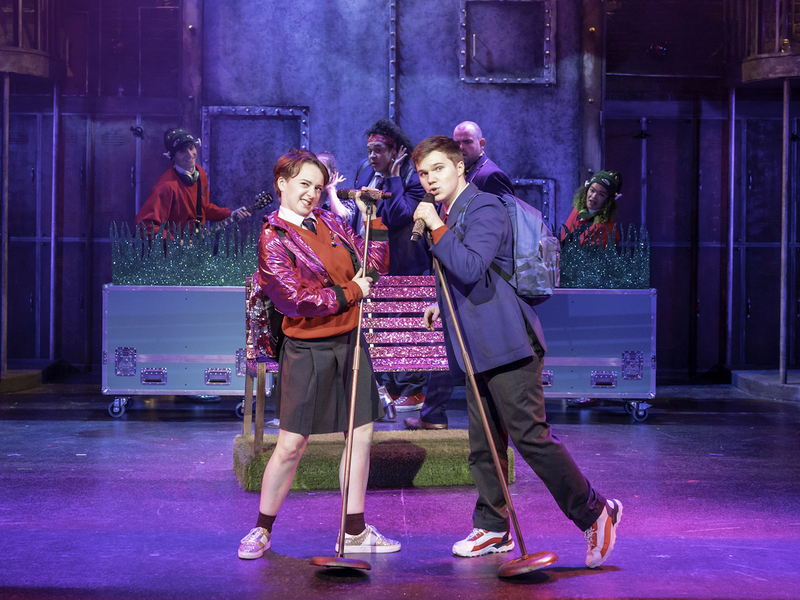 This hilarious new musical is a triumphant treat for the whole family, based on the bestselling book by David Walliams, and you have the chance to win a family ticket (for 4) to see @BBThe Musical on its UK Tour! To win, just answer the following question: What is the name of the main character in Billionaire Boy? To enter this competition, please head over to The World of David Walliams Facebook page and comment on this post. How to enter: Comment on the Facebook post with the name of the main character from Billionaire Boy by David Walliams. The opening date for entries is Monday 4th February 2019. The closing date for entries is Thursday 7th February 2019. No entries received after this date will be accepted. Tickets subject to availability. The closing date for entries is midnight Thu 7 Feb. The prize is non-refundable and non-transferable.